The Jury's Cheltenham Hotel is located within a ten minute walk of the Historical Cheltenham Spa and perfect for exploring the Cotwolds. 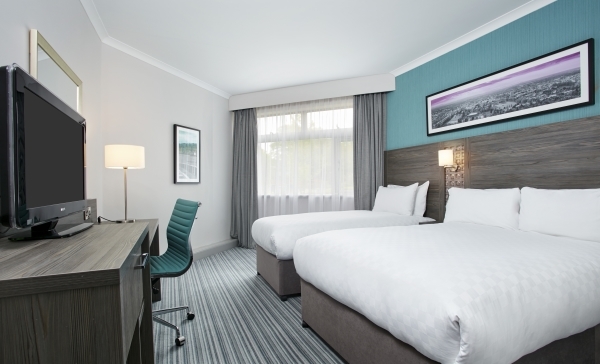 Just off the motorway and easy to locate, this four-star 122 bedroomed hotel is perfect for business, Cheltenham Races or a breakaway. 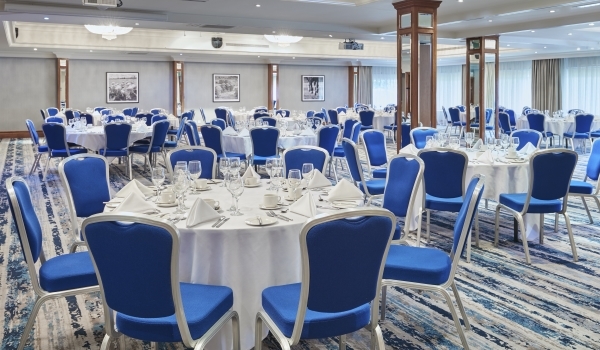 The hotel is a very popular wedding venue and offers a comprehensive wedding package for small functions or larger events. The Burford Room Restaurant has a delicious food menu, plus ample wine list. 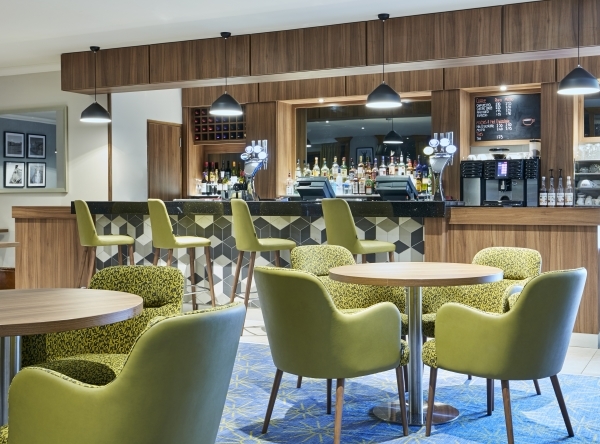 For lighter meals or a social drink after work, the modern Lounge Bar has a relaxed atmosphere. We have a smaller night menu from 10pm for late arrivals. To add to your stay, the hotel has an extensive health suite with a fully-equipped gym along with tennis courts, a heated swimming pool, steam room and sauna too. The hotel boasts top-notch facilities including 12 fully equipped meeting rooms, a boardroom and executive suite. The business space has the capacity for smaller meetings or larger conferences for up to 400 people. All the business areas are air conditioned, with a projector and screen, and free BT Openzone WiFi as standard. The Regency town of Cheltenham is a classic backdrop for weddings. 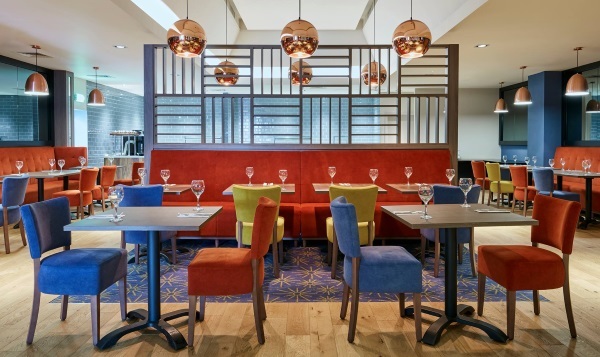 The hotel incorporates six stylish function rooms for between 30 and 300 guests. Our experienced staff will make sure your wedding day runs without a hitch and your guests have an enjoyable day.